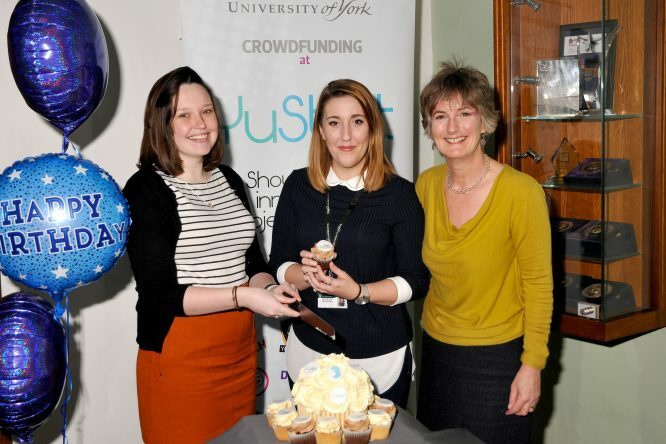 You are connecting with more and more of our students and their great ideas through YuStart, York’s crowdfunding platform. You’ve helped to make 17 projects a reality just this year alone on YuStart – from giving YSTV equipment to expand their outside broadcast capacity, to supporting talented PhD composer Omar Sharyrar and his opera, A Shoe Full of Stars, a unique collaboration with North Huddersfield Trust School, which will use music to engage young people safely and sensitively with issues surrounding terrorism. 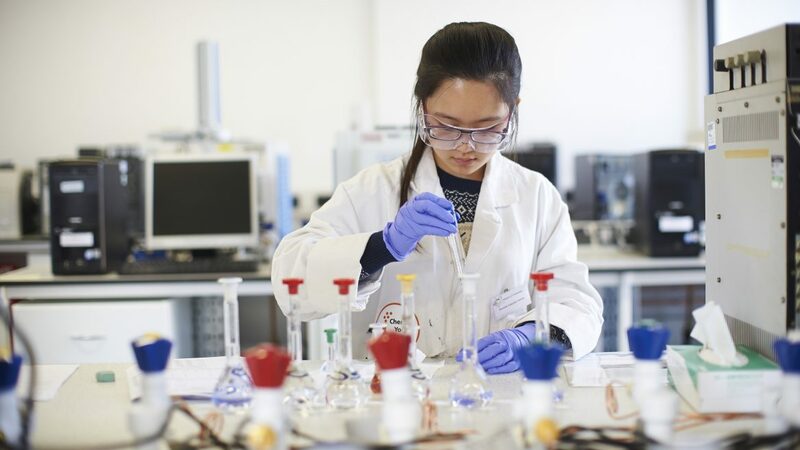 More recently, you’re helping the Supporting Women in Science group at York to send a group of students to a national conference in May to discuss ways to address gender inequality in science, technology and mathematics (STEM). The group has already managed to secure free tickets to the event, but don’t want to let the costs of travel deter anyone from accessing this opportunity to inspire and empower a gender balance in STEM environments. Discover more about the project on YuStart. Your support means that more students are able to access new opportunities. The more opportunities students are able to access, the bigger the change they can make. 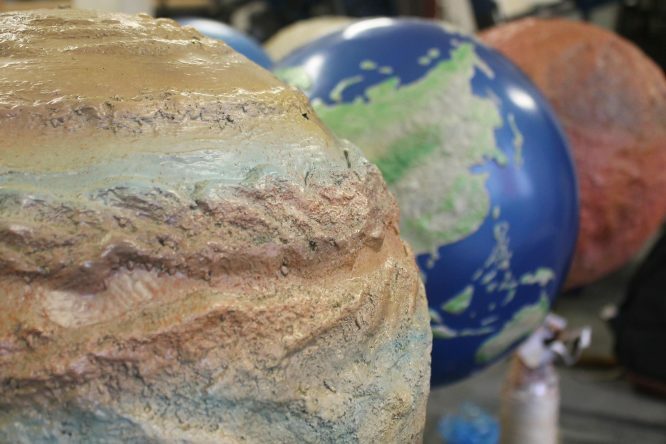 Hearing directly from student creators, and particularly from clubs and societies that you may have been involved with, is a great way to keep in touch with York. In addition to giving students more opportunities through funding the site gives them a whole new set of skills that they can take with them as they graduate. 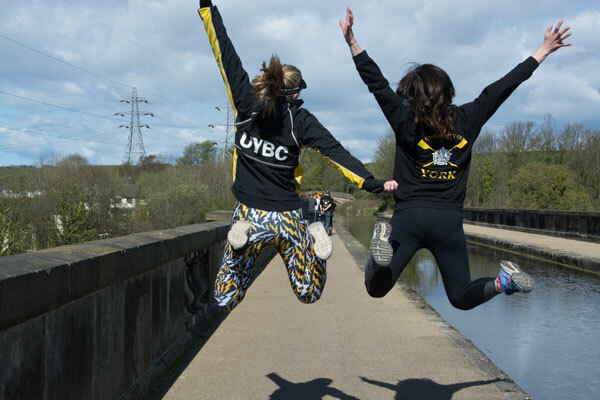 If you haven’t had a chance to check out YuStart – which was the first University crowdfunding platform in the UK – you can see it here.